Since 1963, everyone’s favorite time-travelling, humanoid alien Time Lord – Doctor Who, has been captivating generations of audiences. 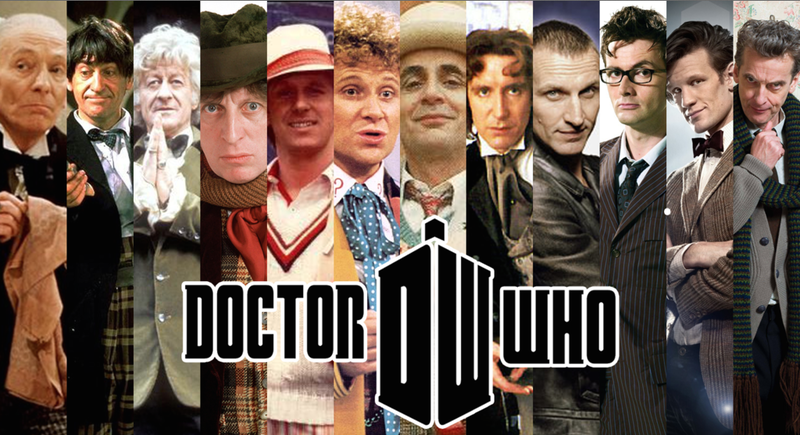 In the past 51 years, there have been 12 distinct Doctors. Debates range on which is the best but suffice it to say that they are all deeply loved. 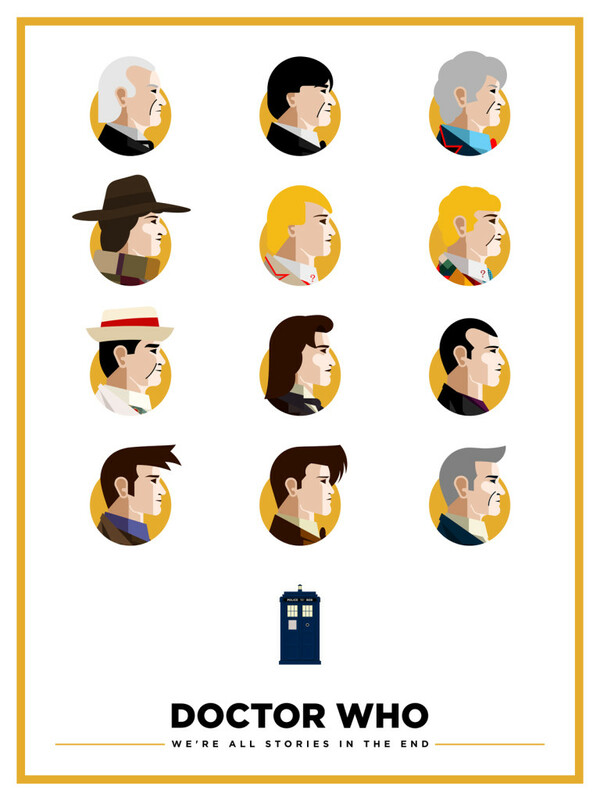 Since it is the season for giving, Salvador Anguiano wants to give 50 Whovians a very special print depicting all the good Doctors. Here is what he had to say about the project. “Doctor Who is such an storied show that it’s only natural to want to make a tribute piece for it, and what better way to do it than to honor all 12 doctors so far! We’ll leave the battle of picking the best Doctor to you but we are pleased to let you know that this print will go on sale, TOMORROW, DECEMBER 25th! We think you should get one of these beauties, and then watch a marathon featuring your personal favorite Doctor. We are open to discussion if you can to argue your case for your favorite. Simply let us know what you think down in the comments section below. Click the link below to see larger images of each of the good Doctors. In 1979, Director Ridley Scott bestowed upon us one of the greatest sci-fi tales of all-time…”Alien.” The film launched the career of Sigourney Weaver as Warrant Officer Ripley from the spacecraft Nostromo and introduced us all to one of the most menacing, terrifying monsters in all of film, the Xenomorph. Simon Delart is a graphic designer and illustrator from Paris, France who’s influenced by the pop culture. He works with geometrical forms and creates images between realism and abstraction. He was recently commissioned to do a five-piece project based off the movies of John Carpenter and much like Carpenter’s films, the end result is spectacular.